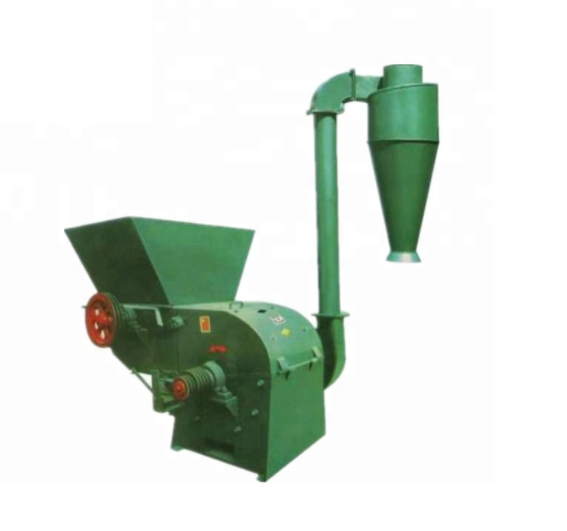 Automatic dial feed crushing machine is an automatic grinder.It can grinding corn, wheat, soybean, rice, soybean meal.Grinding corn straw, cotton Bar, peanut, weeds, branches and other fiber rod-shaped material, after crushing fineness can reach 2 mm or less. 1. 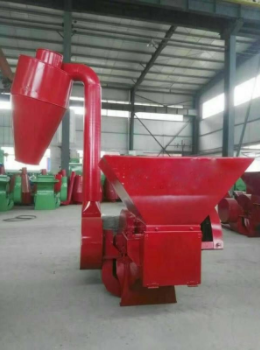 The equipment adopts high carbon alloy steel blade, high speed wind suction crushing system, stable performance, durable, good crushing effect. 2. The available multifunctional grinding, the device is provided with a dust suction device, no dust pollution. 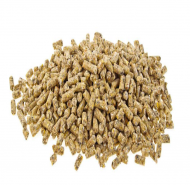 With low noise and high efficiency. 3. 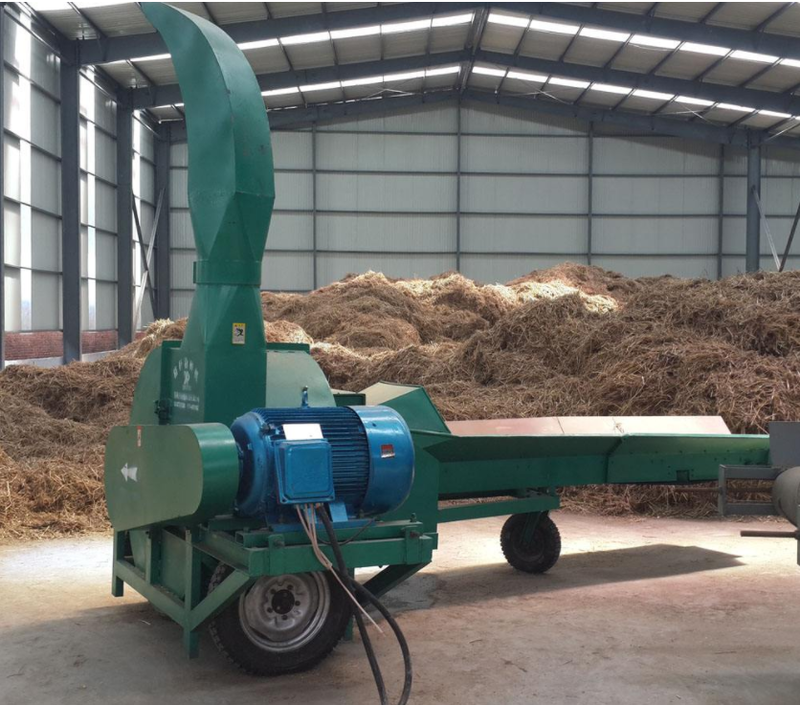 The machine has advanced design, reasonable structure, reliable performance use, convenient maintenance, with small power consumption, small space occupation, the advantages of high production efficiency. 4. 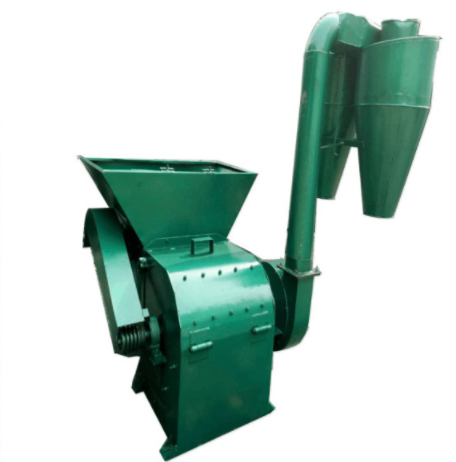 The hammer mill has the advantages of small volume, high efficiency, convenient operation and maintenance, simple configuration technology, low power consumption, built-in rotor, crushing product size is not dead, more uniform. 5. The body inlaid seal, completely avoid dust, clean working environment. 6. 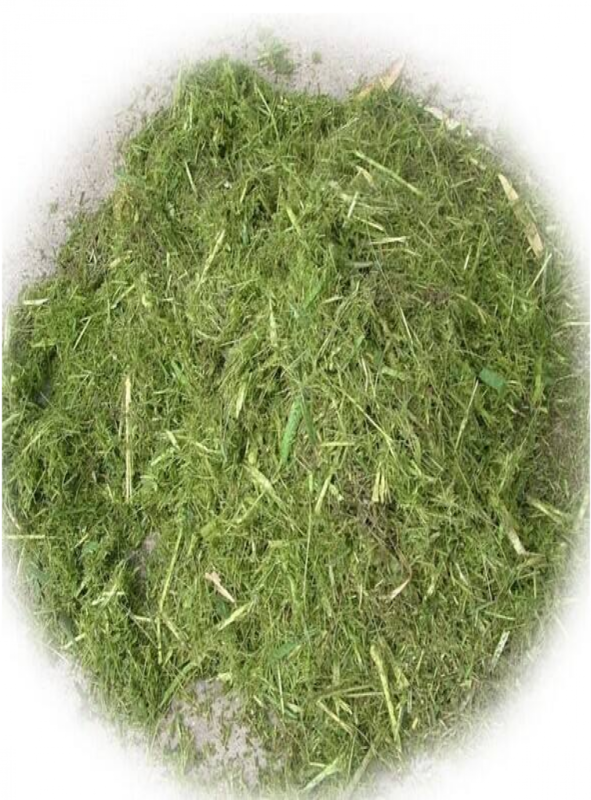 It can also be common grinding, fine powder and fine powder.